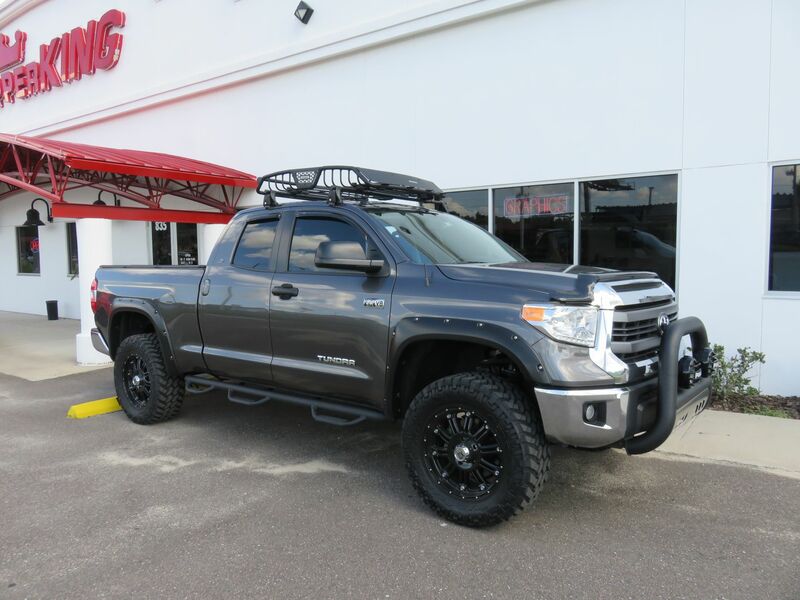 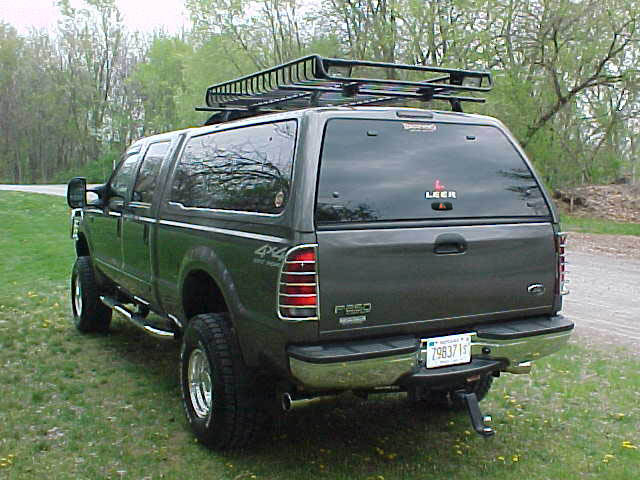 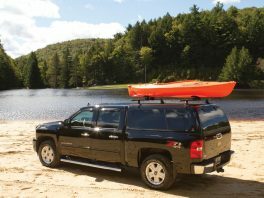 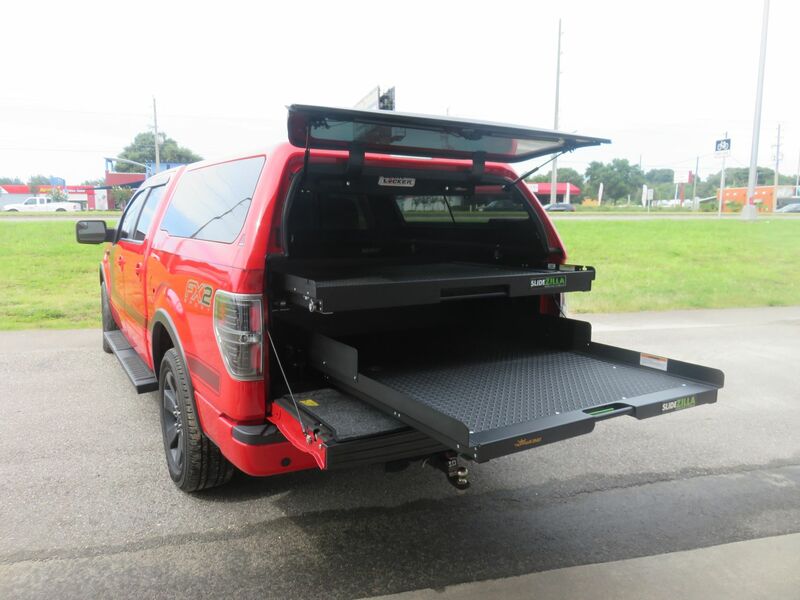 Whether you are wanting to put a roof basket on top of your vehicle or onto your topper, TopperKING has you covered. 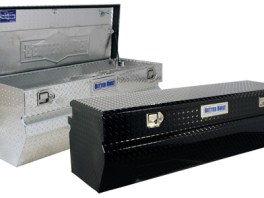 Roof Baskets add that additional storage space for your gear but leaving it easily accessible. 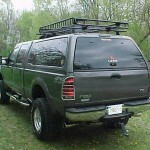 All roof baskets do require a roof rack to be mounted to. 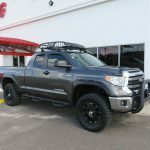 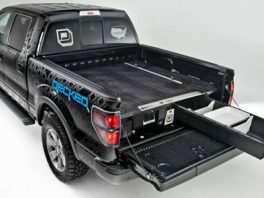 So if you find yourself wanting a roof basket but do not have a roof rack for it to be mounted onto give us a call and see what applications are available for your vehicle.